1. Where did you get the idea for "Tone Deaf?" 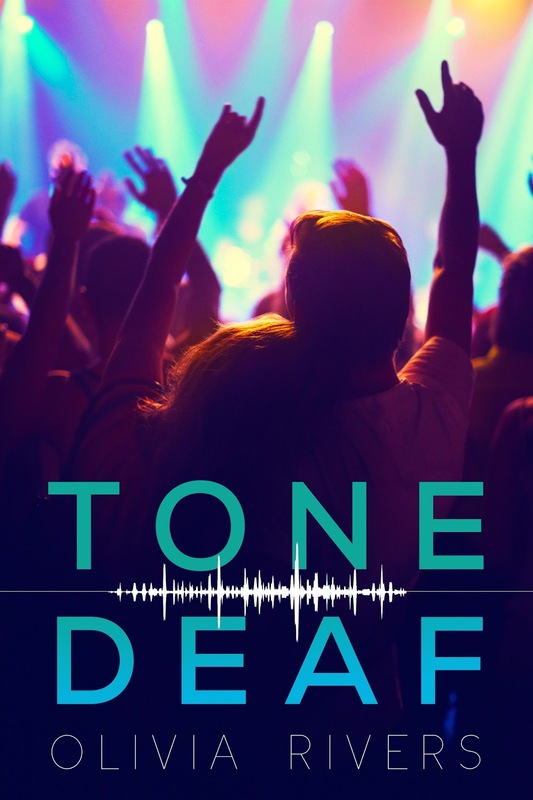 A lot of different things came together to inspire "Tone Deaf." 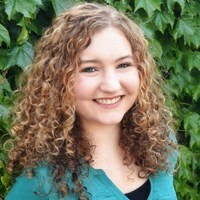 I wanted to see more disabled characters represented in YA books, so writing a deaf character really appealed to me. I was also interested in doing a story about a band, since the music world is so unique and crazy. Then one day, I was jokingly brainstorming terrible band names with a friend, and “Tone Deaf” was one I came up with. It led to a light-bulb moment—what if I combined a music story with the story of a deaf girl? 2. Was writing a deaf main character hard? Making Ali's deafness realistic required a lot of research and more work than I usually put into characters. But at her core, no, Ali wasn't a hard character to write. I've always seen her as being someone who's shaped by the things she has—a talent for art, a snarky sense of humor, a passion for geeky things. The things she doesn’t have—like normal hearing—really aren't what define her as a person. So writing her character wasn’t necessarily “hard”—it just took a bit more research than usual. 3. What was your favorite part about writing "Tone Deaf"? 4. Is there a theme you hope readers will take away from "Tone Deaf"? 5. What's your favorite part about being published? No question about it, connecting with readers will always be my favorite part. I've had the opportunity to meet so many amazing people through the book community, and I'm looking forward to meeting even more as "Tone Deaf" releases!